Goldenwest — across the parking lot from the HB Central Library. 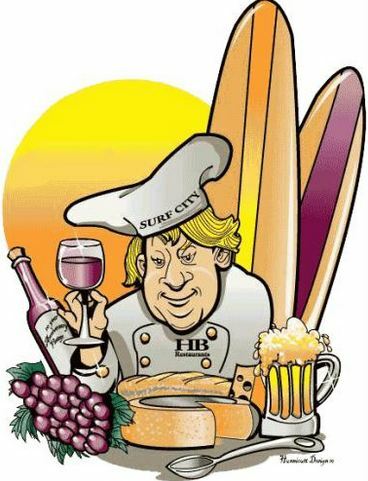 There will be a unique sampling of food and beverages from 50 of the finest restaurants Huntington Beach, paired with more than 40 of California’s premium wineries and craft breweries for a great charity event to support the Children’s public library of Huntington Beach. Entertainment will be provided by OC’s own Tijuana Dogs. There will also be a raffle and a silent auction of goods and services from a variety of businesses in the Southern California area. Have the opportunity to meet Surfing Legends Lisa Anderson and Bud Llamas as well as Surf Music Legend Dean Torrence! 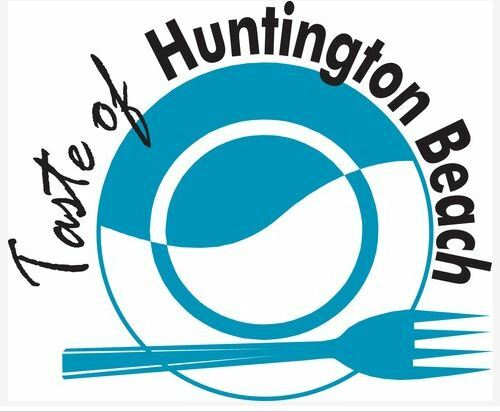 For a listing of all restaurants participating in this years Taste of Huntington Beach scroll to the bottom for complete list! 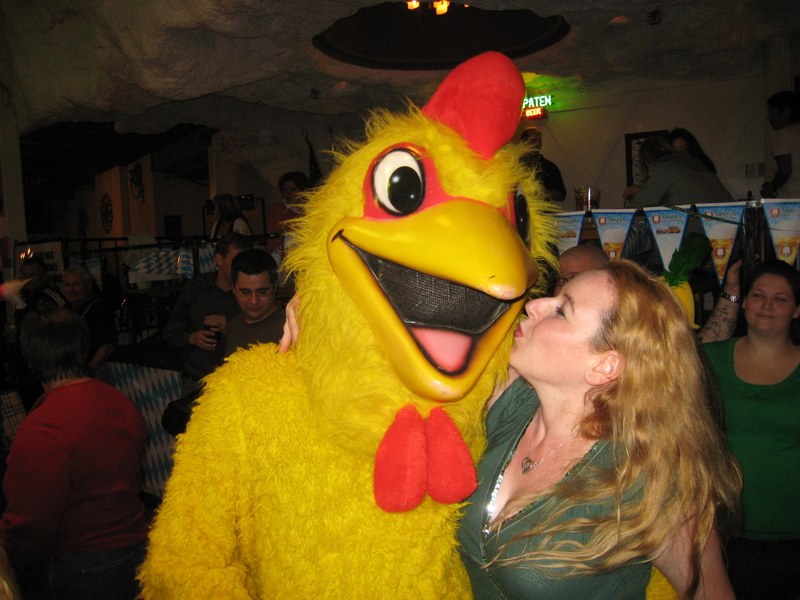 At the bottom there is also a complete list of Wineries and breweries participating as well. 🙂 I have included in this post some of my favorite restaurants in Huntington Beach that will also be at this event. Check em out! 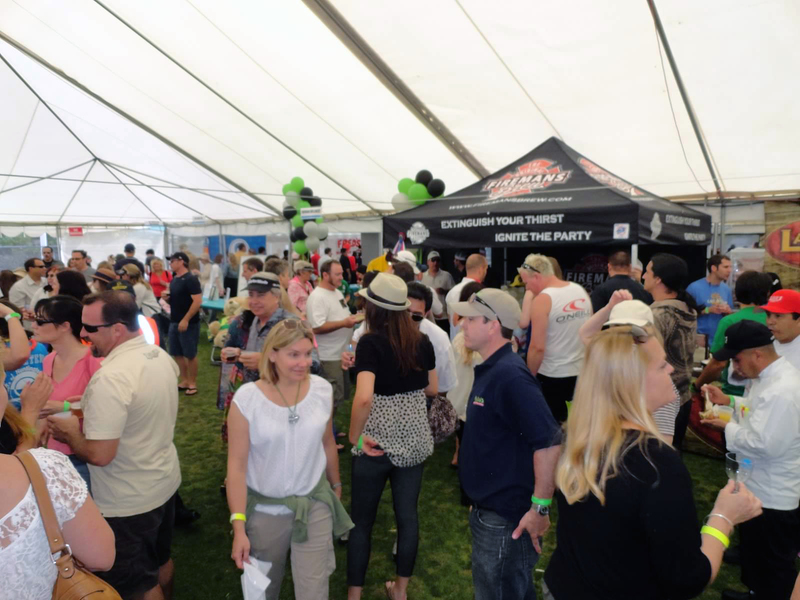 For more information, or to purchase tickets online, visit the website here: www.TasteHB.com – or buy tickets at the HB Central Library, The Longboard Restaurant and Pub or the Lazy Dog Café. Tickets are also available the day of the event at the Taste’s main gate starting at 10:30 AM. To subscribe to my blog to get weekly deals like these and other dynamic ways to save and to live champagne dreams on a beer budget, simply scroll down & enter your email address where it says to follow blog via email. You will then receive an email asking you to confirm subscription. Simply confirm subscription and you will be subscribed. 🙂 Thank you for your time and feel free to spread the word to others that want to learn all different kinds of ways to save money on food, travel, shopping, and products:) Please feel free to like my facebook page, Dani’s Decadent Deals as well to get daily deals everyday for everything from clothing deals, travel deals, restaurant deals, activities, adult events and kids’ events. 🙂 Have fun saving!!! WOW! Love your posts and pics! So much fun! Thanks for sharing this awesome event! Thank you for your comment. 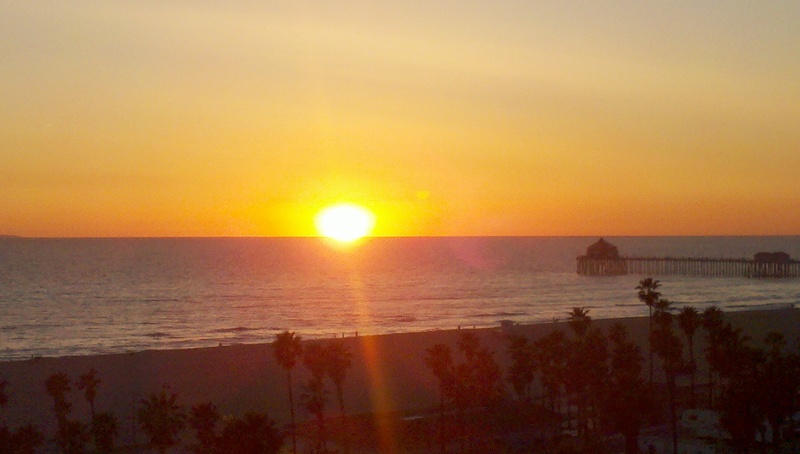 :) We cannot wait to attend this Sunday:) Great restaurants in HB! Dani this event sounds like fun! 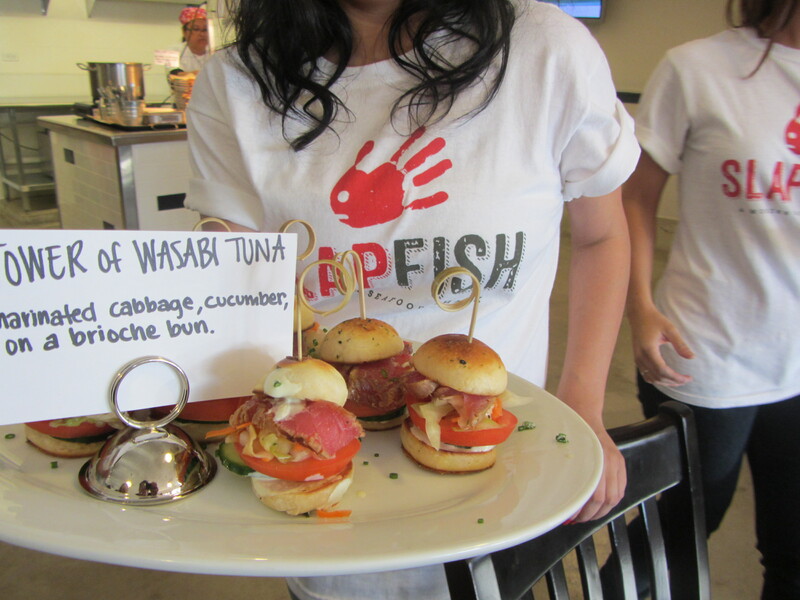 The admission price is reasonable and the proceeds go to support a very worthy cause and the food looks so yummy. Thanks for sharing! Those are all good points. 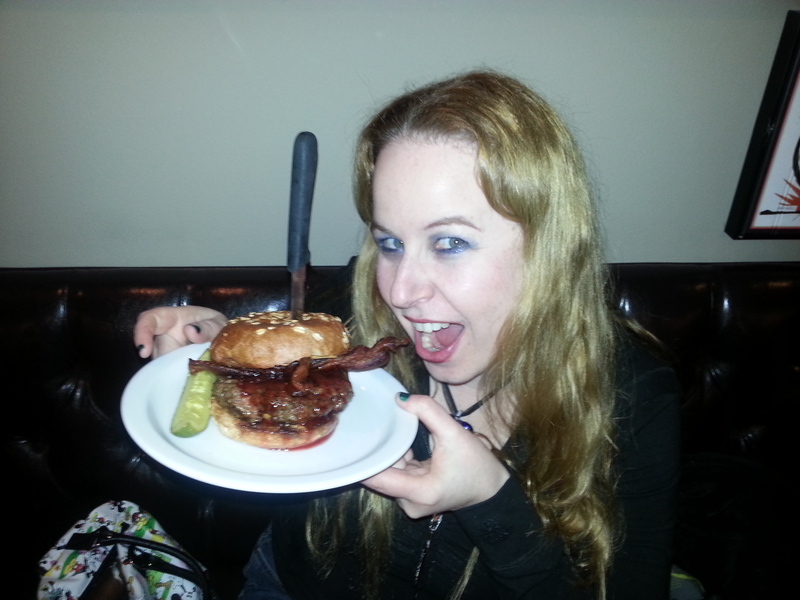 :) I love supporting charity and I love getting my food on:) Thanks for the comment! It looks like another fantastic event! thank you for sharing it. Can’t wait to see the follow-up and review! Wish I lived a wee bit closer! You should come on out to visit..Lots of yummies at this event:) Thanks for the comment Nikki!! This looks like a super fun event! Thanks for keeping us in the loop. Thank you for the comment!! 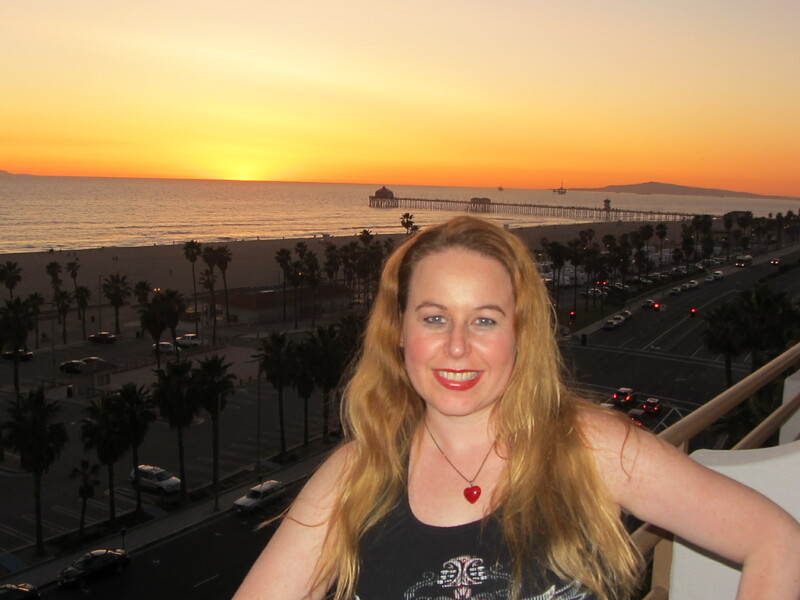 I absolutely love tasting events and I have never been to this one in Huntington Beach, so I am very much looking forward to it:) Hope to see you there! Sounds like fun and I LOVE the Tijuana Dogs!! Looks fun!! 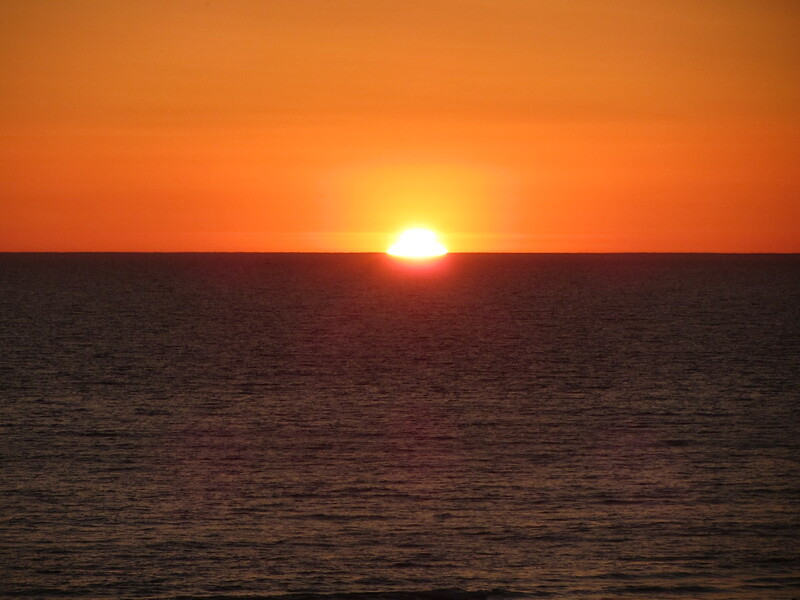 Thanks for sharing the photos so we feel a part of it! You are welcome Cindy:) Thank you for the comment!! The Bundt cakes look AMAZING! 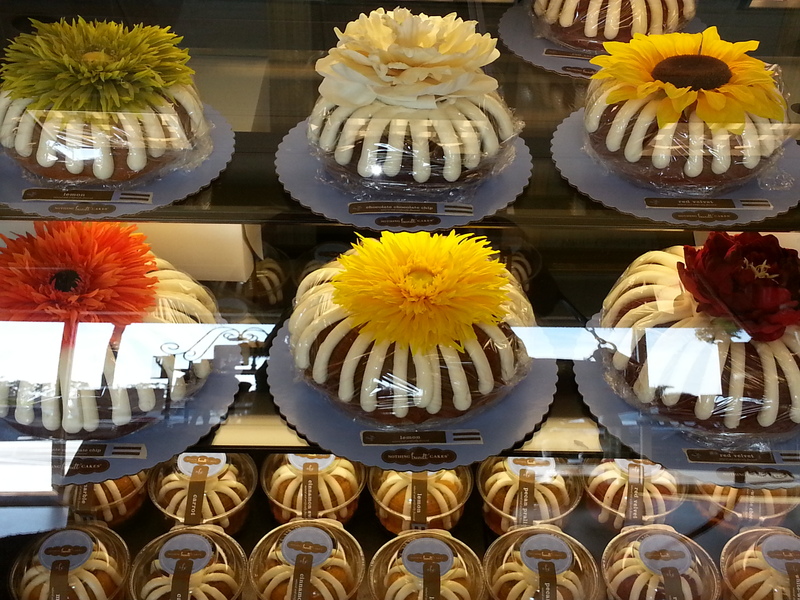 Nothing Bundt Cakes are amazing! Check them out if you have them in your local area. I believe they are a national company:) The white chocolate raspberry is my personal fave…moist yummy goodness!! Sounds amazing! Wish I was in your area! Enjoy! Sounds like this will be an amazing benefit event.. have fun. Thank you Pat:) Have a great day! Wow Dani, this is a complete post about Huntington event, thank you for the info. Sounds like a lot of fun and all for a good cause. Thanks for sharing and hope you enjoyed it! Looked like a great benefit event. Hope you enjoyed. Yes, it was great thank you:) Hope your week is going well! We really are supplying free product samples of excellent chocolate.